Like you, Nature Box cares about the world. Our ambition is to include recycled plastic where we can and our bottles for Shampoo, Conditioner, Shower Gel and Body wash contains all 25% recycled plastic. And there is more when it comes to social responsability! Nature Box cooperates with international development organizations and supports small local farmers in sustainably cultivating raw materials. Two cooperations are already in place - thank you for supporting us with them. Guar is an ingredient providing care for hair and skin. 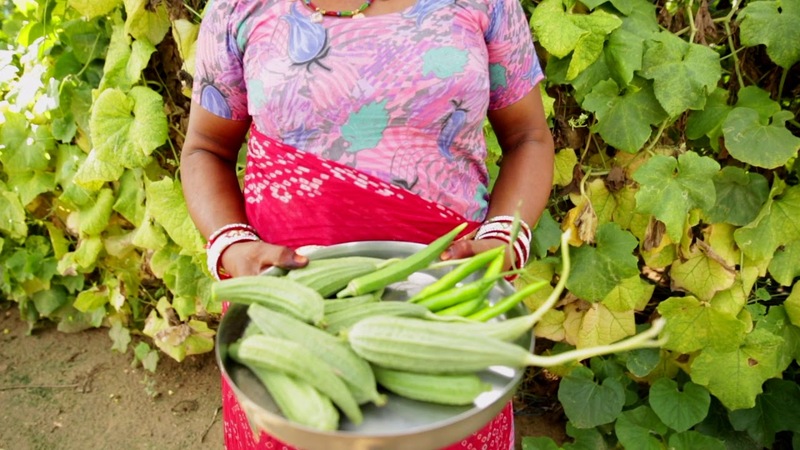 It is used in Nature Box products and since 2017, Nature Box has supported the guar farmers in India in the desert district of Bikaner in India’s Rajasthan. They are learning how to grow the guar and receive also social support like creating their own kitchen garden. Watch more to discover our first results! Nature Box joined forces with Solidaridad for sustainable Palm oil harvest. Solidaridad is an international development organization, to supporting small farmers in the sustainable cultivation of palm oil in several regions around the world. 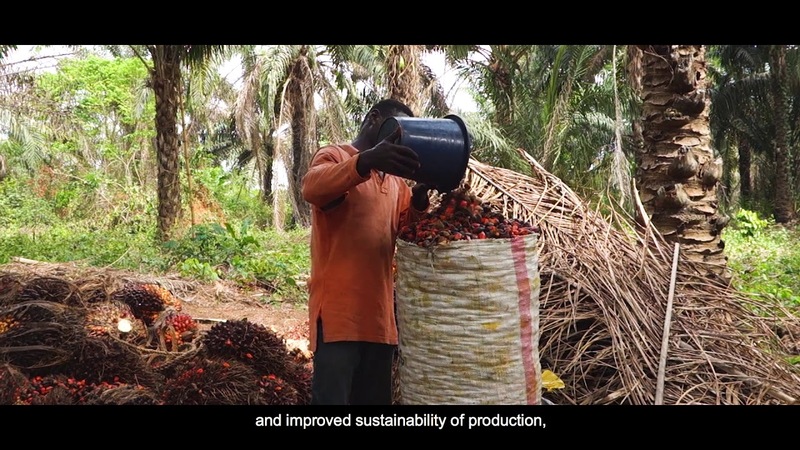 Discover one of their project in Nigeria – small farmers are trained and supported in sustainably cultivating palm oil. This enables farmers to increase their productivity and reduce the negative impact on the environment. In addition, the farmers receive a local certification for their harvest. Click and Travel in Africa.